Overhauling an award-winning product that was born with user friendliness, excellent usability and total mobility in mind is not an easy task. Acer, with its commitment to creating products that offer a terrific user experience, has surpassed itself with the new Aspire One D260. The new Acer Aspire One D260 looks impressive from any angle. Ultra-thin and light design, up to 8 hours battery life, optimal performance, all-round connectivity and a fresh, new look, all combine to create a stunning device that is the perfect companion for on-the-go daily use. 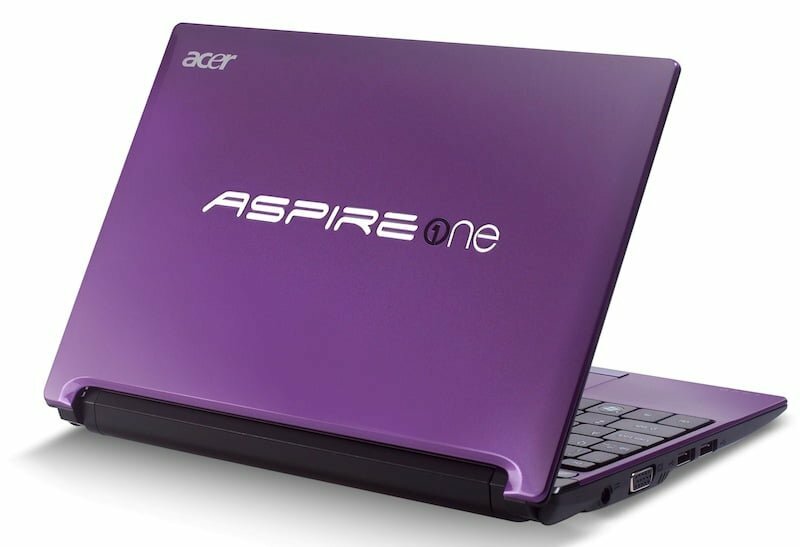 The first thing you notice is the gorgeous cover proudly showing off the chrome-plated Aspire One logo. The palm rest and rear mirror strip are adorned by the same attractive flake pattern as the front cover for a stunningly stylish look inside and out. The back cover, as good looking as the front one, and the transparent power button, portraying a floating effect, complete the glamorous design that sparkles with class wherever it goes. Choose among four trendy colour options – Black Flake, Purple Flake, Pink Flake and Charcoal Flake – the one that best reflects your style and personality. Smart power technologies combine with environmentally friendly production to create an all-round green device. RoHS and WEEE compliance means less hazardous substances were used in the production; single charge all-day power, Acer MiniGo adapter, LED backlit display and low power processor ensure conformity with Energy Star® requirements; minimized material consumption, modular construction and reduced packaging material guarantee efficient recyclability. With a single charge you get up to 8 hours cable free power so you can email, chat, blog or surf as much as you want and get the most while you are on the go. A real globetrotter, the Aspire One D260 comes with the innovative Acer MiniGo adapter that has a wall mount design, is 34% lighter than typical adapters, and saves 1/3 charging time. What’s more, it comes with optional interchangeable AC converters, so you will always have the right plug. Ultra-thin (only 24 mm) and ultra-light – 1.25 kg for models with 6-cell battery pack–, the Aspire One D260 features a 28 cm (10.1”) Acer CrystalBrite™ WSVGA display with a 1024×600 pixel resolution and a 16:9 format, making it ideal for web chatting, web browsing and video streaming. Plus, the display is LED backlit and ensures 22.2% power savings compared with other netbook displays. The highly responsive 93% standard-size keyboard, with larger keys for more comfortable typing is complemented by the wider multi-gesture touchpad, which is perfect for scrolling documents, rotating images, zooming and browsing, all with fingertip convenience. Designed to keep you in touch with your world at all times, the Aspire One D260 comes with several connectivity options. You can connect to the Internet via Wi-Fi CERTIFIED™ technologies, Fast Ethernet or optional 3G. You can also take advantage of high-speed sharing of media files or documents using Bluetooth® 3.0+HS (optional). Plus, Acer SignalUp™ antenna technology provides enhanced transmission and reception, and Acer InviLink™ Nplify™ handles multiple large content files simultaneously. Use the built-in digital microphone and the Acer CrystalEye webcam, optimised for poorly lit environments, to chat live, capture photos or video conference: a tiny window allowing you to stay in contact with friends, family and colleagues at all times. And, as an option the Aspire One D260 can be preloaded with Android OS, ensuring ultra-fast access to Internet, along with Microsoft Windows 7. 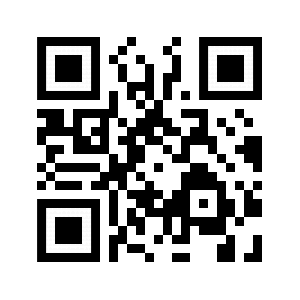 Starting up the netbook with Android you will be able to surf the web or check your email in just about 15 seconds! The Aspire One D260 is equipped with the new Intel® Atom™ N455/N450 processor, Mobile Intel® NM10 Express Chipset and can integrate up to 2 GB of DDR3 memory. Intel® Graphics Media Accelerator 3150, with 64 MB of dedicated system memory, supporting Microsoft® DirectX® 9, guarantees superb graphic performance. Notwithstanding its compact size, it houses a large internal hard disk with up to 250 GB of capacity and a built-in multi-in-one card reader for more convenient storage options and file sharing. With a glamorous body and a powerful engine, the Aspire One D260 offers the perfect balance between style and performance. Add the ultra-light and ultra-thin design and you have a device that you’ll want to show off wherever you go.